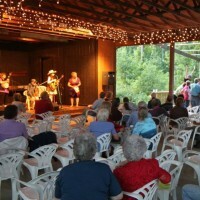 Listed below are the venues that offer music and other performing arts. 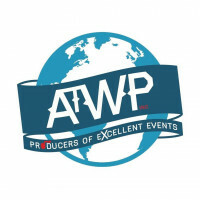 For updated calendar of events go to our EVENTS page and and Annual Events page for yearly festivals. 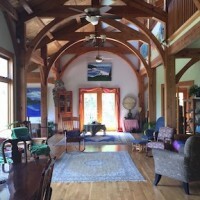 Gorgeous timberframe structure and serene riverside event venue on 35 acres offering guest stays, weddings, retreats, recreation, workshops, reunions, house concerts, massage, Reiki, and more! 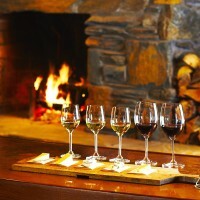 Winery tours, wine tastings, festivals, special events, casual fine-dining, and scenic views just off the Blue Ridge Parkway. Open Daily. Hand-crafted wood fired pizza, over a dozen craft brews on tap, and great music in a casual environment. 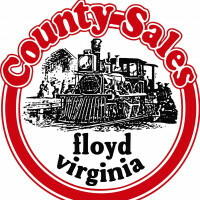 Floyd's Art Destination: exhibits, studios, classes, performances, children's creativity, gift shop, visitor info, festivals. 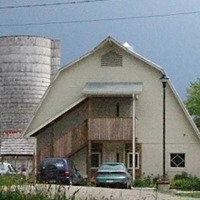 In a re-purposed dairy barn; free admission; open year-round. 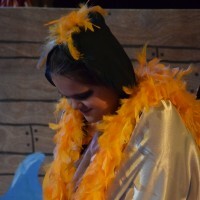 A theatre company aiming to showcase the talent that comes from young and older actors and actresses. 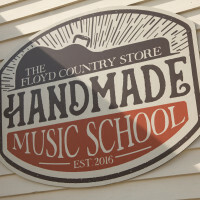 The Floyd Country Store is renowned as a place to experience authentic Appalachian music, dance, good food and local crafts right in downtown Floyd. 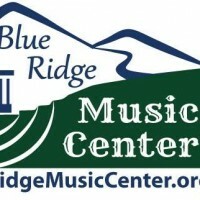 The Handmade Music School is dedicated to teaching old-time, bluegrass and traditional music and dances from Floyd County, Virginia and throughout the Blue Ridge Mountains. 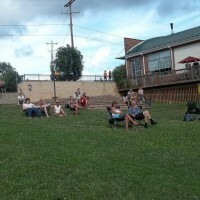 Take the whole family to an event they are sure to remember when you attend our Christian music festival. 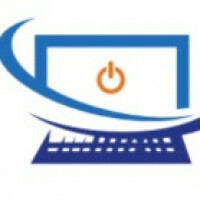 We repair digital musical instruments, computer repair, electronics repair for home and business. We also rent sound equipment and DJ. 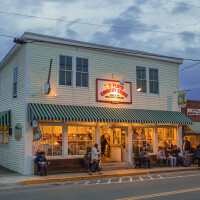 This old-time country store features Appalachian music and dancing every weekend, a unique selection of merchandise, and great food at it's Jingle Tap Cafe counter. 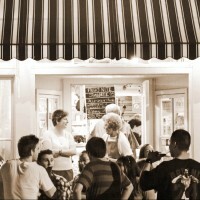 The Historic Pine Tavern has been serving Blue Ridge Mountain cuisine in Floyd since 1927. We are not fine dining, we are mighty fine dining. Our focus is on Music Education, especially the support of local young people in classical music. visit website for updated concerts. 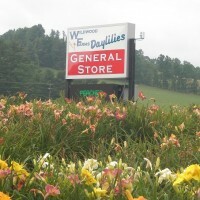 Wildwood Farms, is a Daylily farm, General Store and kitchen, with live music every Saturday night and monthly cruise-ins!